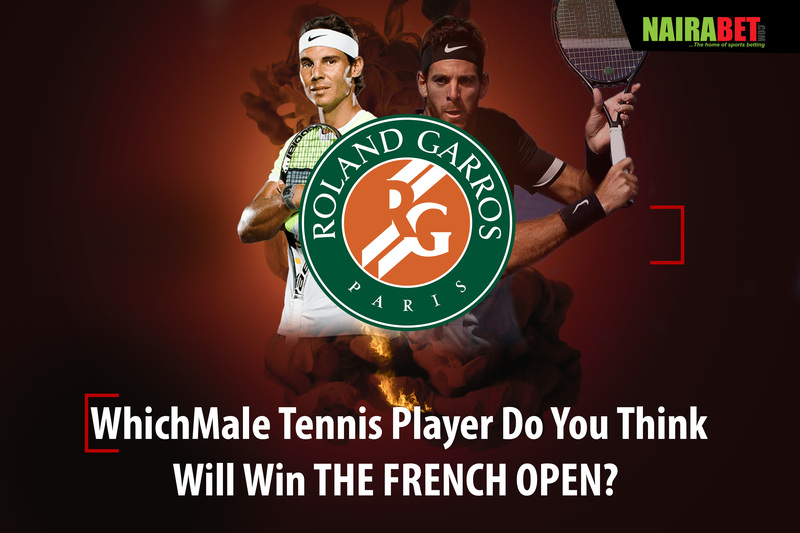 Which Male Tennis Player Do You Think Will Win the French Open? We have come to the tail end of what has been an exciting French Open tournament. Whether you’re talking about the Singles’ or Doubles’ category, it has been one Grand Slam that won’t be forgotten anytime soon. In the Men’s singles, Djokovic, Zverev, Juan Martin del Potro and other countless legendary names failed to make it to the final of the tournament. In the Women’s category, as usual, it was all about surprises. From Serena Williams withdrawing to Maria Sharapova’s comeback run coming to an end, and major names like Garbine Muguruza and Caroline Wozniacki getting knocked out of the running, Roland Garros has been more than exciting. As of the time of writing this blog post, Simona Halep and Sloane Stephens are currently battling it out in the Women’s singles final. It’s been nothing short of exciting and it has been a true reflection of the tourney so far. With the Men’s singles final set to be played on Sunday, June 10th, 2018, it’s all about the two names that remain in the running for the second Grand Slam of the Year: Rafa Nadal and Dominic Thiem. 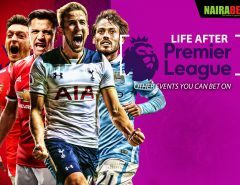 For both players, it has been a rollercoaster ride. For the Spaniard, he has had to defeat names like Juan Martin del Potro, Schwartzman, and Richard Gasquet to get to this final. But his making it into the final is no surprise to anyone who knows about the clay court season and Nadal. Nadal is the king of clay and has again shown that he loves to play when months like May, June come around in the world of tennis. Since the 2018 edition of the French Open began, Nadal has only dropped a single set. That’s a testament to his dominance. But do you think Nadal can defeat Thiem in straight sets on Sunday? On the other hand, we have a 24-year old Austrian who has surprisingly made it to the finals when compared to how names like Alexander Zverev started this 2018 clay season. Speaking of the German, Thiem defeated Zverev in straight sets in the quarter-finals of the competition. This was after defeating Kie Nishikori in the Round of 16 and also going on to knock out 25-year old Cecchinato who sent Novak Djokovic packing from the competition. Theim has played five tennis games at the French Open this season. And the Austrian has dropped three sets. Not bad for a player who has not won a Grand Slam before. As for the head-to-head between both players, they have met nine times in recent times. And the score between both players stands at 6-3, with Nadal having won six of the nine games between both players. Can Nadal make it sevens wins against Dominic Thiem? Click here to back your favorite tennis player and earn yourself some nice dough. Which of these two tennis players would you like to see win the Grand Slam title in the French Open? Will it be the clay-court master or the rookie who has never won it before?